I have been attending NCDP workshops organised by England Athletics on a regular basis. In the past, these sessions have been great learning opportunities. This year’s NCDP meeting was held straight after the Cross Country Inter-Counties Championships and was attended by 60 coaches. Relevant themes covered in the meeting included updates from the NCDP, next steps, a visit to Loughborough University, discussion on physiological assessment and a view on the Commonwealth Games Selection Policy. The following is a summary of what happened during last weekend. 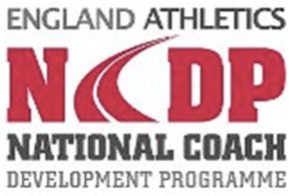 The National Coach Development Programme (NCDP) is England Athletics’ tailored coach development initiative aimed at qualified high-level coaches with at least five years of coaching experience. The NCDP is headed up by Martin Rush, Head of Coaching & Athlete Development at England Athletics. Martin is responsible for coaching and athlete development in all event groups (sprints, throws, jumps, and endurance). The NCDP is made up of several National Coach Mentor Leads (NCML). For the endurance event group, Spencer Duval is the National Coach Mentor Lead. NCMLs overlook a team of National Coach Mentors (NCM) covering England’s nine regions supporting local coaches within their area. In total, there are 600-700 coaches on the Local and National Development Programme. My allocated National Coach Mentor is Charlotte Fisher. Charlotte leads on Youth Endurance and Road Running. Currently, the top 20-40 aspiring coaches in each event are part of the NCDP for Endurance. Top coaches bring a wealth of experience and expertise in race walking, middle/long distance running, and road running, but also mountain and ultra-running. The rationale for a coach developing programme is to mature the coaching capability and establish links between coach and athlete development. When coaching practice improves, then athletes will benefit from better coaching, perform better, be able to compete at a higher level and ultimately remain in the sport for longer. Martin Rush summarised the numerous coaching development opportunities delivered by the NCDP during the last funding cycle (see England Athletics update here). The NCDP consists of National Conferences, Regional Conferences, Technical Workshops, Event Specific Workshops, altitude trips to Font Romeu, Master Classes, regional/local get-togethers, 1:1 mentoring, etc. Those who managed to attend all NCDP events during the last funding cycles got a lot out of the programme. Martin highlighted feedback from a recent survey, which stated coaches on the programme are proud of being associated with the NCDP and part of the England Athletics coaching community. Coaching development depends on funding provided by the national sports governing body for athletics (UK Athletics) and across all sports (Sport England). Developing coaches is expensive, without funding there can be no change. A new funding cycle for the 2020 Tokyo Olympics is approaching, like many sports, more initiatives need to be delivered for a growing sport with less money available. England Athletics strategic plan is aimed at getting more people active. Achieving health & wellbeing outcomes is good, though most likely this will result that funds are diverted into activation programmes, rather than top athletics and endurance. Consequently, there will be fewer funds available for developing athletes outside the World-class development programme. 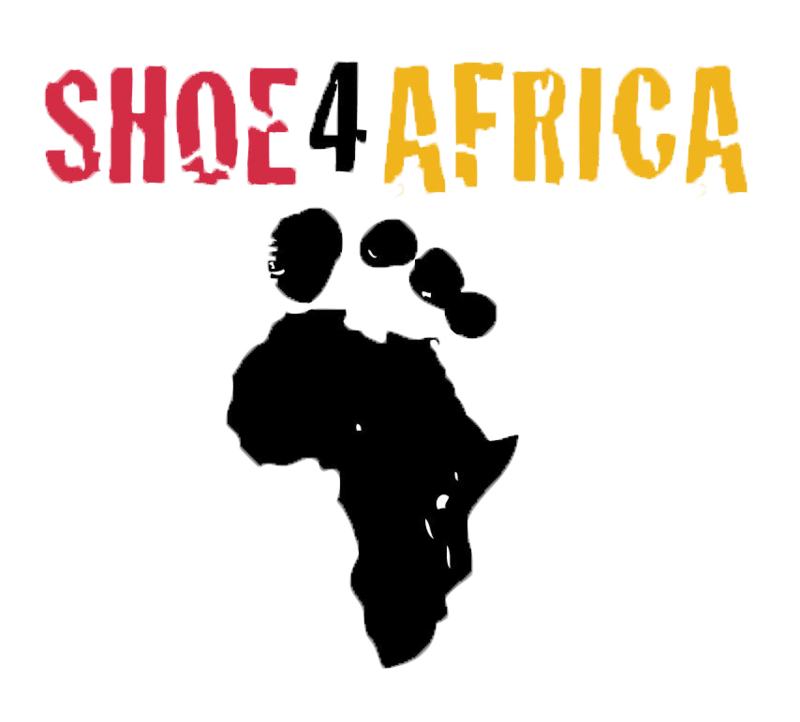 It is often that talented, improving athletes who have not yet made an international team need support and funding so that they can transition from regional to national, and then progress from national to international standard. While the NCDP helped to upskill coaches, improve the coaching capability, quantifying coaching maturity and correlating the improvements on the impact of events is not straightforward. Communicating the benefits within the sport governing body when it comes to funding remains a challenge. Working backwards, from British Athletics/England Athletics strategic intent to win medals at global events and finish inside the top 8, a few events remain problematic. The problem events stated requiring more development to raise standards for male athletes are the 800m and 3,000m Steeplechase. For women, 3,000m Steeplechase, the half marathon and marathon need further development. Not many coaches can coach the steeplechase, facilities are not always available, and quality steeplechase race opportunities are rare. While there have been performances of sub 72 mins/sub 2h 30 for the (half) marathon, getting more women running sub 70 and sub 2h 25 remains a challenge. The 800m enjoys a great tradition, though the event has moved on. Many 800m runners get stuck at the 1’46’’ / 1’47’’ mark. When competing at international level, regular sub 1’45’’ is required to progress from the rounds to the final at global events. Dr Andi Drake, National Coach Mentor for Endurance and Race Walking for North England, spoke about the making of Tom Bosworth and the journey from coming last in a European race walk Cup event to 6th place at the 2016 Rio Olympics. Andi Drake is based at the Leeds Metropolitan at the National Centre for Race Walking. He spoke about the (management) structure supporting elite athletics. He shared the setup he has adopted when coaching Tom Bosworth. An athlete-centered approach has been taken to build a support team and network around the coach/athlete. Barry Fudge took a similar approach with Mo Farah. Many stakeholders, coach, support coach, sports science support, manager, training partner and training group, soft tissue specialist, physio, nutritionist, a biomechanics expert, sports psychologist, etc. are part of the team A resource intensive and expensive operation orchestrated by the coach. As those expert services are part of a sports university set-up, suggested direction is to bring athletes into that environment and utilise the support network. Universities would be able to capture better data and support more evidence-based research in sports science. 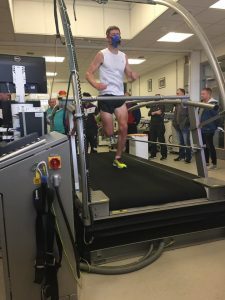 The second part of the get-together involved a visit to the Loughborough University high-performance lab. Nathan Miller (Sports Science Officer/Loughborough University) gave a tour through the performance lab. Richard Weir (13:41) and Nathalie Weir did a sub maximal VO2 test on the treadmill and samples were taken to track his lactate. He was asked to run 6x 3 minutes at a set pace, the pace increased by 1 km/h. After each repetition his ear was spiked for a small blood sample. The aim of the test was to baseline pace, lactate and VO2Max to make more informed decisions when designing a training programme. Certainly, something I want to do more, field tests, establishing lactate threshold and trailing a lactate measuring device. Desi Gillespie (Physiotherapist/Loughborough University) provides sports medicine and physiotherapy for performance sports to athletes, coaches and clubs. Her experience by working in partnership with coaches/athletes shows that tendon injuries, stress fractures and patella pain are among the most common injuries. Desi reviewed common running related injuries and identified root causes and suggested possible interventions and proactive ways of working. Across the most common injuries, Desi highlighted screening tips for coaches allowing them early identification of injuries. 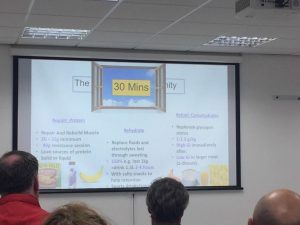 Harriet Bates (Performance Nutritionist/Loughborough University) provided an overview of sports nutrition. Harriet explained the energy demands in general and applied those to the endurance event group. Following on, she explained the approach take on sports nutrition following the prioritised sports nutrition pyramid. Next, Harriet advised on protein and carbohydrate intake for each event and duration. For example, endurance athletes training throughout the week (at least 3-4 hours) should at least take 10-12 g / kg body mass/day of carbohydrates and 1.2 – 1.4 g / kg body mass/day of protein. Chris Jones (England Athletics) analysed the results obtained from the lab assessment and explained physiological indicators coaches need to know. Understanding oxygen uptake(VO2), running economy, lactate threshold (LT), lactate turn-point (LP) in the correlation of the athlete’s event and VO2max. Those gathered physiological indicators provide relevant information when planning and designing a training programme. Coaches discussed the findings and principles/strategies for making decisions on the training programme or for which event the athlete is most suitable in the long term. For example, athletes may have a high lactate threshold, though low VO2max or vice versa. Neville Taylor asked what those test results mean for an 800m / 1500m runner, as in those events much higher lactate levels are produced. Would there be a different test protocol? 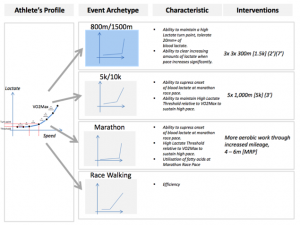 Considering that middle distance runners need to utilise vast amounts of energy and building up lactate when rapid changes of pace occur, a relative high lactate turn-point would be relevant, i.e. the second significant increase of lactate should be limited/delayed and occur at higher speeds only. Spencer Duval (England Athletics) explained the rationale behind the selection policy for the 2018 Commonwealth Games in Australia. The qualification standard will be tough in endurance events. England Athletics will have a maximum of 75 athletes, taken the relay squads into account, then there will be even fewer places across the individual events. In case there are more athletes than places, then chances for a podium place are considered. However, places/potential need to be calibrated across the events to ensure the best chances for the overall medal haul. To avoid arguments and debates across the events group, athletes should meet the qualification standard. Note: Problem events are marked in red. The NCDP Get-together at Loughborough University offered an excellent networking and learning opportunity. NCDP gatherings are the only facilitated, formal coaching meeting nationwide. While the priorities of the NCDP may change for the next funding cycles, the programme has still a lot of untapped potential and continuous to be of value for coaches. Attending NCDP get-together makes you feel part of a wider coaching community. What I value most in those meetings is that coaches apply their experiences from their coaching environment and approach coaching challenges from different angles.